For many expats finding a job as a language teacher is among the most popular options. But how can one actually go about it and what is necessary to keep in mind? If you are a student learning Russian, you can apply for a government grant that will allow you to combine Russian language classes with trying out as a native language teacher. 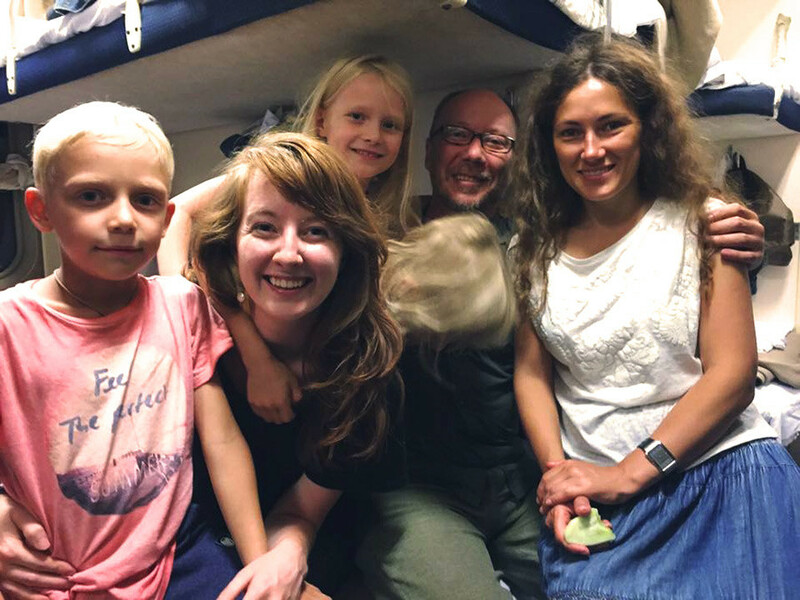 This will help you support your stay and get some initial experience, as it did for Francesca Loche from Cagliari, Italy who has lived in Moscow for eight years now. She first visited Russia as a Russian linguistics student and eventually decided to move here after graduating from university in Italy. “As soon as I got back I started teaching, but I had no experience and no diplomas. I was told that native speakers are in demand and it’s a good way to earn extra income, so I decided to try. At first I gave private lessons, then I taught at schools and with time got enough experience to apply for a teaching position at the Higher School of Economics,” Francesca said. Francesca Loche, Professor at the Higher School of Economics, from Cagliari, Italy, lives in Moscow since 2010. Experience during student internship in Russia also helped another expat – Shingo Ohata, a 33 year old that now has his own school of Japanese language in Russia. Born in Tokyo, he stayed in Russia a few times thanks to a government grant. If you are a graduate professional considering a job in Russia, the easy way is to search for it online, says Virginia Robinson from Alabama, U.S. who has worked in Moscow since 2014. 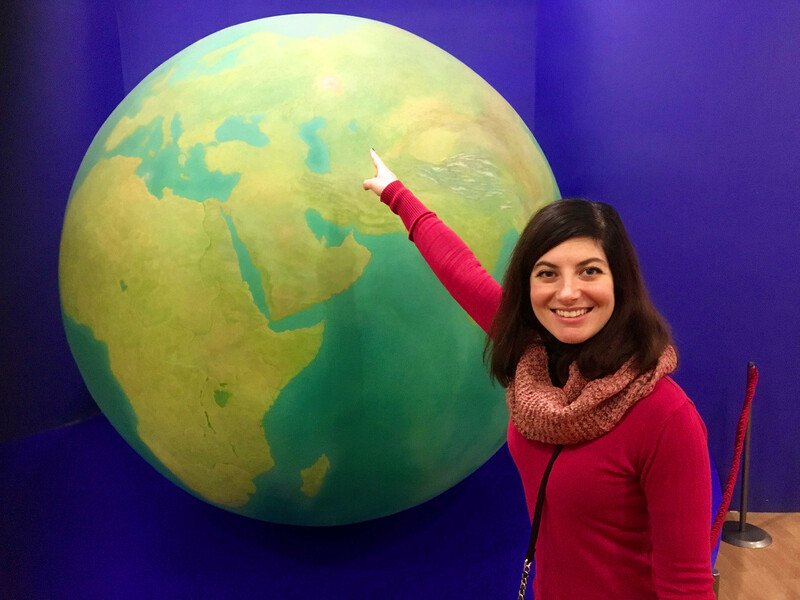 She now works as a Science and History teacher at an elementary school, but it all started with an online application that secured her a 10 month contract with EF international education company. “A good piece of advice is to learn some basic Russian before coming. It will be of great help,” notes Luis Yanguas Santos, a Spanish teacher at Instituto Cervantes in Moscow since 2009. And this is a point that many expat teachers agree on, even if you present yourself as a purely native speaker teacher. It will help not only in your daily life but also at work, as you’ll be able to explain the peculiarities of your language more efficiently to your Russian students. If you have a professional background in teaching, translation or linguistics, that’s a big plus, says Francesca. “Being a native speaker and a teacher are two different things. You never even think about the difficulties of your native language because everything seems clear to you. But knowledge of Russian helps a lot because I can foresee the typical mistakes that Russian students will make. I had experience in Russian-Italian translation so it also helps me to explain difficult grammar aspects comparing one language to another,” she says. She also argues that once you get established as a teacher, the students will find you and it will give you an opportunity to decide how much work you’ll do. Other languages like Spanish and Italian are also popular right now. As Francesca explains, “some go to Italy for a vacation every year, some people have a business there, while others want to study or move there.” The same applies to Spanish, which leads to a high demand. Yet, of course, due to the ruble collapse of 2014 Russians became more reluctant to spend big sums on long-term courses, says Luis. So now they usually opt for individual classes at cafes or at home. Naturally, teaching in another country you’ll notice some things that might strike you. For Francesca, it was difficult to adapt to the fact that Russian students prefer a teacher to be strict and demanding, while Luis saw that in comparison with students in Turkey (where he worked before) Russians tend to be more afraid of speaking out when they are not sure in their answer. As Shingo sees it, teaching your native language abroad is first and foremost about contributing to cultural exchange. “One has to understand that he or she stands in the frontline of cultural exchange because during classes with Russian students one has to explain many things about his or her country,” he points out. 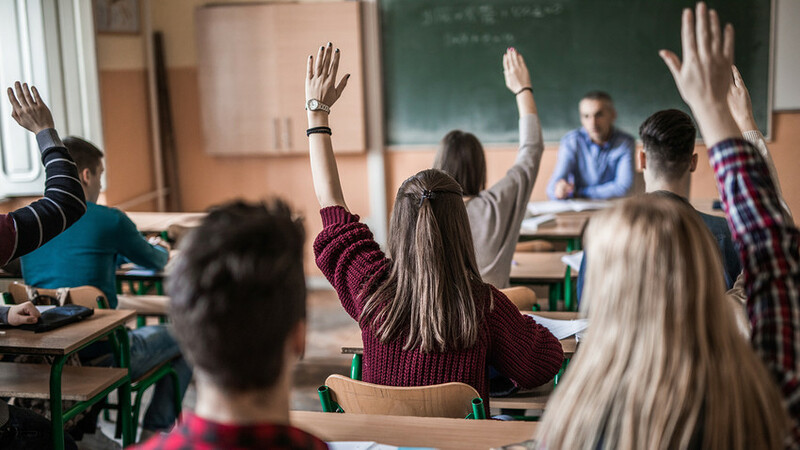 Answering questions will define the way Russian students see your country and a good or bad teacher will be able to either strengthen or lower the interest of students toward it. Virginia Robinson (second from the left) on her journey on the Trans-Siberian Railway. Wondering how your life might change thanks to Russia? Check what other expats - like Tommy from Ireland and Lucia from Italy - have to say about it.